Well it’s been a long time coming but there are indications the thaw has begun. 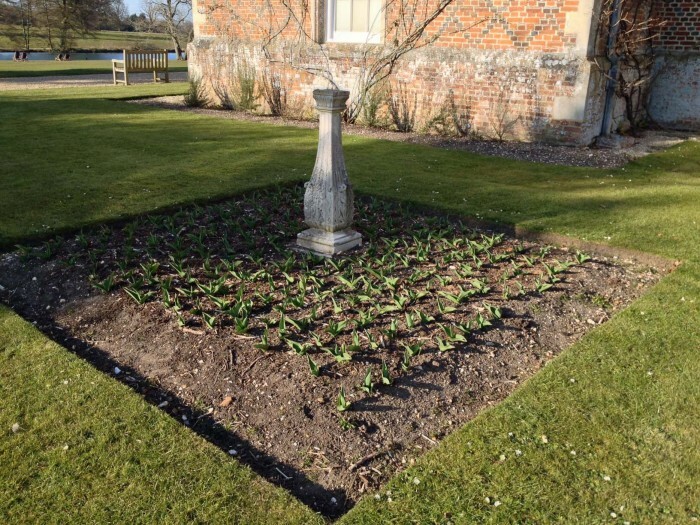 The Daffodils have made an appearance and in the West Garden the new spring beds planted with Tulips are showing positive signs of providing us with some vibrant colour for May. 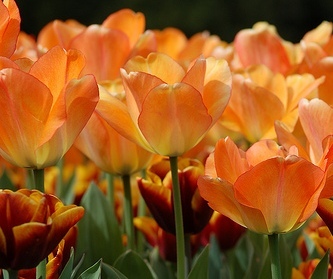 If you have ventured out into your own gardens and bemoaned the lack of colour that one might expect this time of year fret not there is a plant that may just rescue the situation. 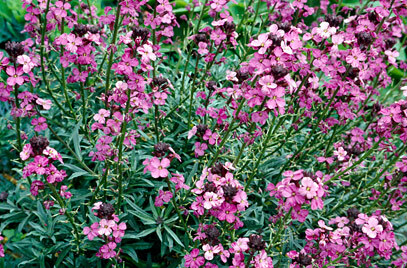 Erysimum (Common name: Wallflower) is part of the the Brassicaceae family. It is evergreen and bears it’s flowers for between 6 to 10 months of the year. Better still the blooms are scented, profuse and being fully hardy it copes easily with our unpredictable sometimes harsh weather. All round this plant makes a fine addition to any garden and the bees and butterflies will thank you for it too. 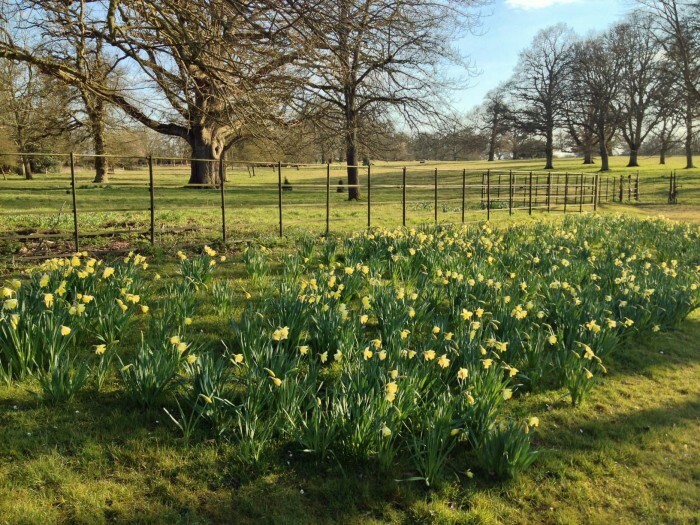 Why not give it a try in your planting scheme this year? ← The Hidden Realm opens on Tuesday 2nd of April.